“Doc Martin” recently returned from a trek in Peru where none of the clients could be convinced that he was really a doctor. Others are uncertain whether this is a compliment or not, but he continues to take it as one! On the basis that to have a career means to rush along in a uncontrolled fashion, his career has included studying law at a minor English university, working as a joiner, a language teacher, and for the Foreign Office in Latin America, and (honestly!) training in Paediatrics, A&E and General Practice in the People’s Republic of South Yorkshire. 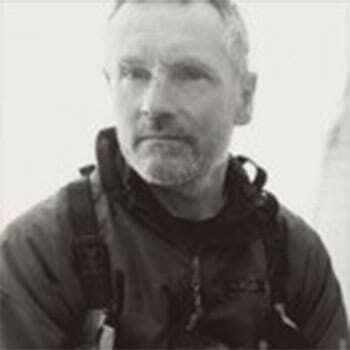 He is happiest running up and skiing down mountains, and sitting in tents in the Antarctic being brought cups of tea by Ben Cooper, with whom he is joined at the hip, having worked together in the UK as doctor and Deputy Team Leader of Edale Mountain Rescue Team, and on numerous Polar and Alpine expeditions . He hasn’t had a real job for years, but is Chief Medical Officer for Poles Apart and Antarctic Logistics & Expeditions, and runs an outdoor activities and gîte business in the French Pyrenees. 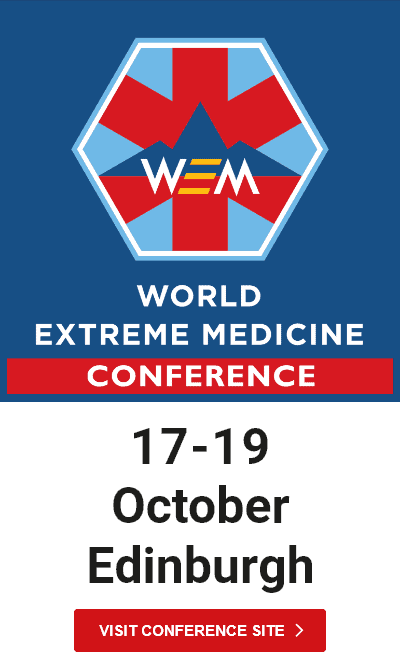 Martin is the course lead for the iconic ‘Mountain Medicine in Nepal’ course.